Singer Stephanie Luckett Releases New Single “Right Thing Wrong Man” | LISTEN! We are so excited about this new single! October is domestic violence awareness month and we at PK music group decided that we needed to make sure that the story of the Queen of southern soul is told this year. Southern soul suffered a great loss and has not fully recovered from the tragic and untimely death of miss Jackie Neal so we are creating a compilation of songs from the Jackie Neal catalog and featuring some of the best undiscovered female vocalists in the south east! This single features vocalist Stephanie Luckett. 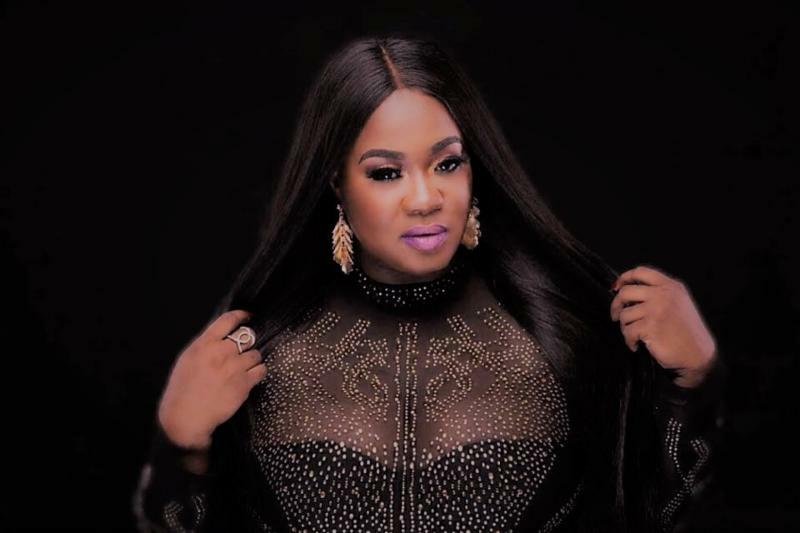 Stephanie has sang background behind Faith Evans, Mariah Carey, Calvin Richardson, Willie Clayton, and a host of other artists, she delivers a powerful vocal performance on this single! Ladies and gentlemen, here’s “Right Thing Wrong Man” from the Jackie Neal celebration featuring Stephanie Luckett.